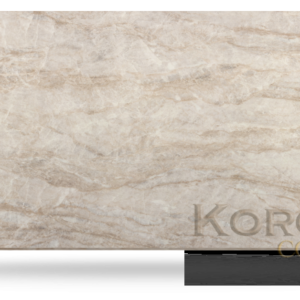 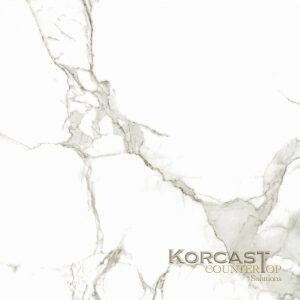 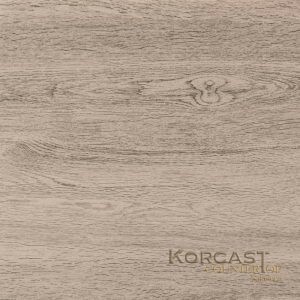 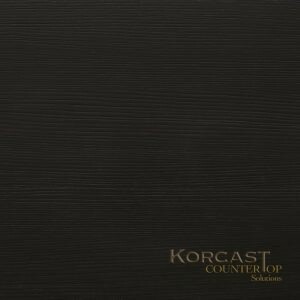 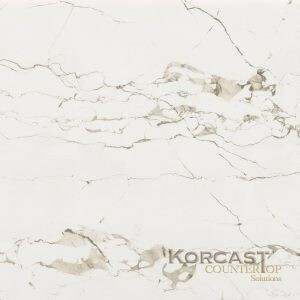 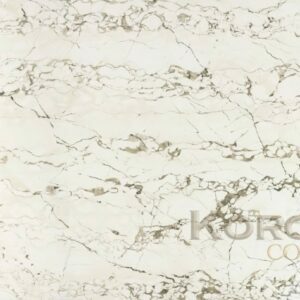 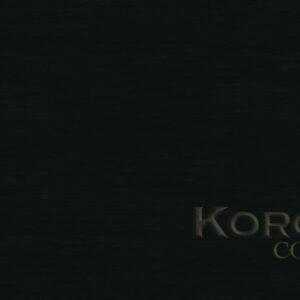 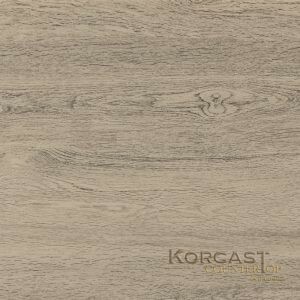 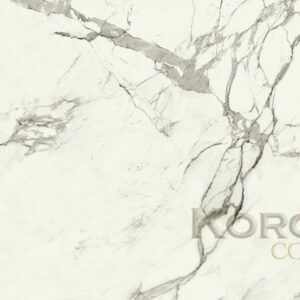 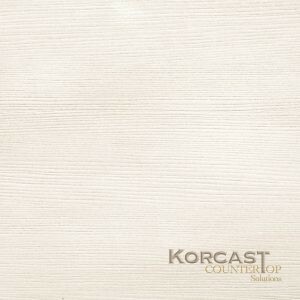 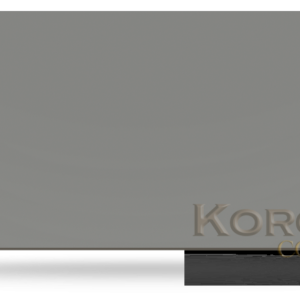 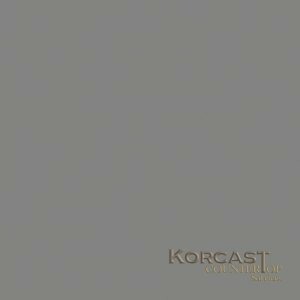 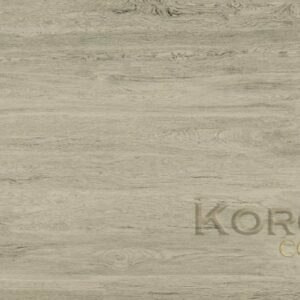 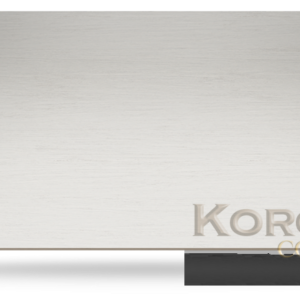 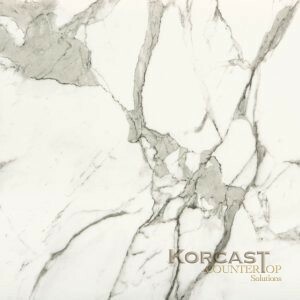 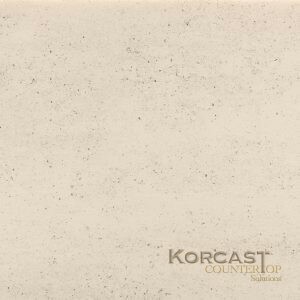 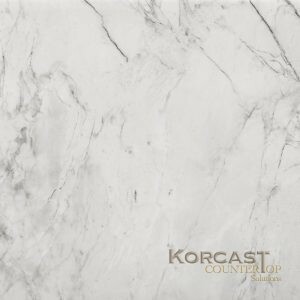 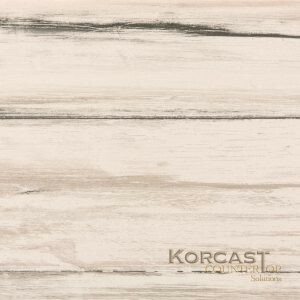 Korcast Countertops, Troy MI, carries Dekton compact surfaces. 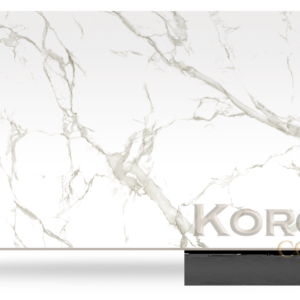 Dekton is a hybrid manmade material that combines glass, porcelain and quartz to create unique countertop surfaces. 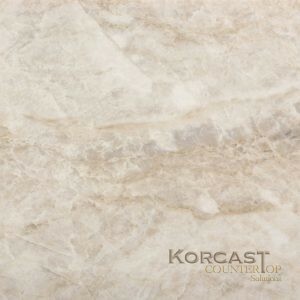 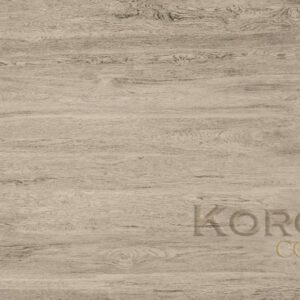 It’s light, super hard, and has all of the zero maintenance of quartz surfaces. 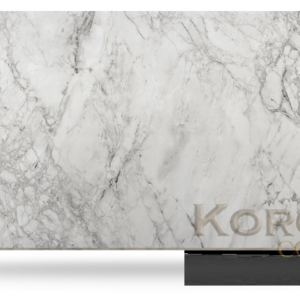 Dekton employs exclusive Sinterized Particle Technology, a high tech process which represents an accelerated version of the metamorphic change that natural stone undergoes when subjected to high temperatures and pressure over thousands of years. 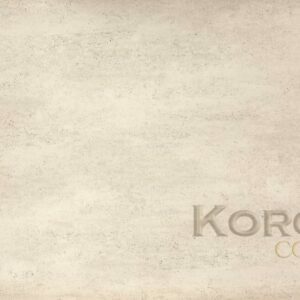 Beautiful and indestructible.